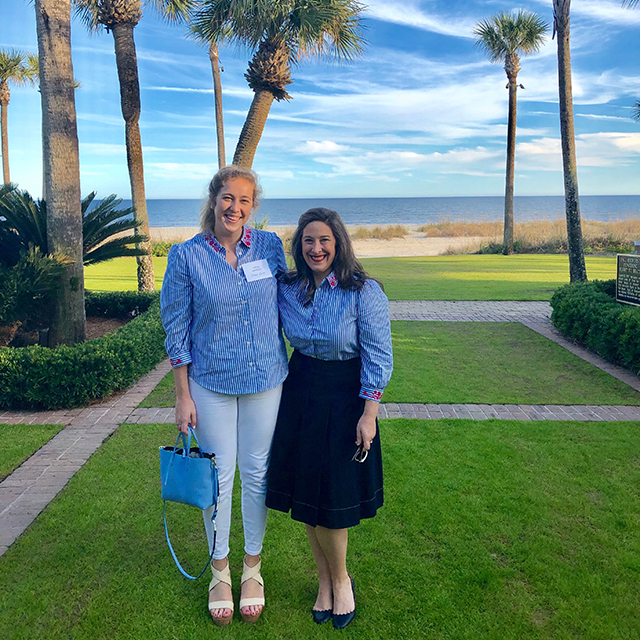 Friends and fans of Draper James may remember Nyakio Grieco from O, the Oprah magazine, where she was featured as a guest—and Draper James model!—at a classic Southern luncheon hosted by Reese. 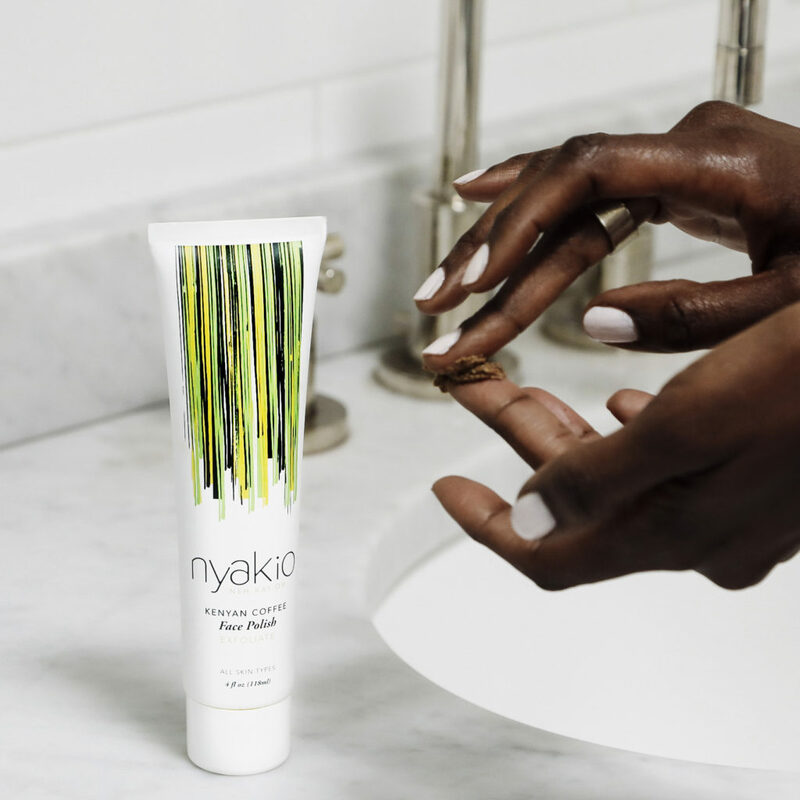 Nyakio, who is known by her friends as Kio, is the founder of nyakio, a collection of prestige skincare products inspired by beauty secrets she discovered through her family, friends, and world travels. 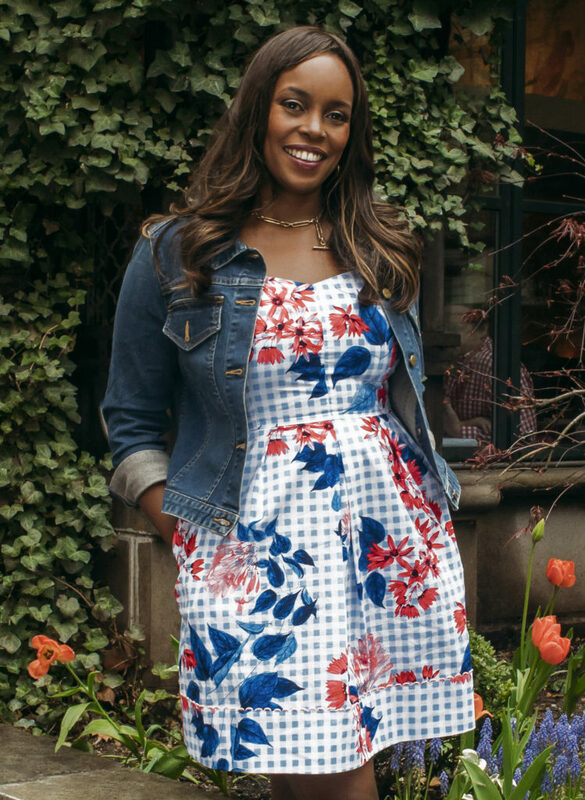 A first generation American of Kenyan descent, Kio grew up in Oklahoma, where she attended the University of Oklahoma with Shannon Rotenberg, one of Reese’s best friends. Thanks to Reese, we met Kio—and this began a serious lady crush. 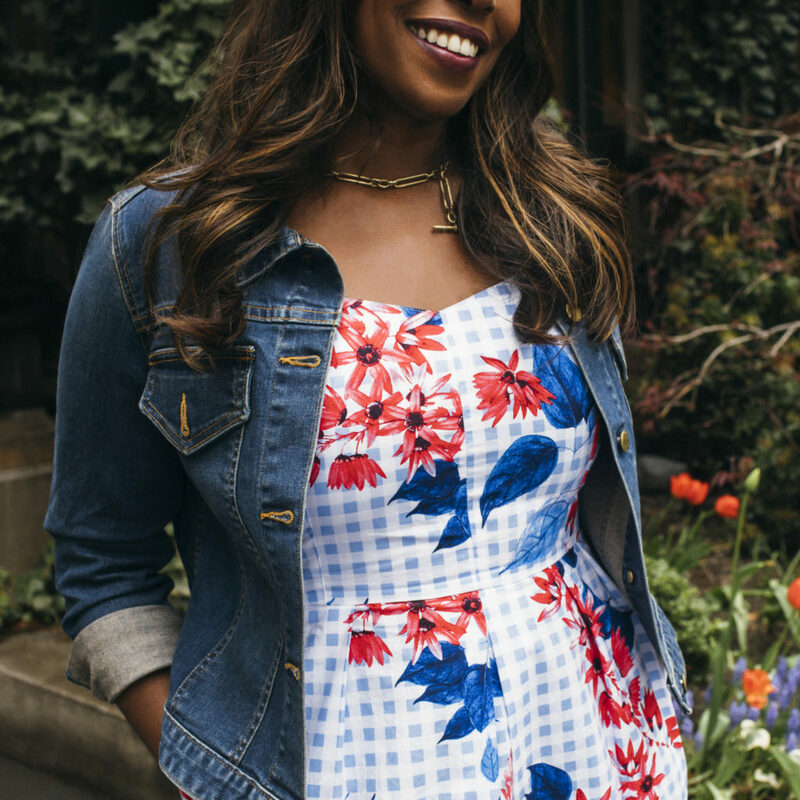 We admire Kio’s graciousness, ambition, entrepreneurial spirit, and flawless style. We’re also more than a little bit obsessed with her company, nyakio, which features globally inspired and ethically and sustainably sourced products like Kenyan Coffee Face Polish, Chinese Rice Exfoliating Cleansing Powder, and Sweet Almond Cleansing Oil. I’m lucky to have had many mentors in my life, including my loving parents. My first true business mentor was a fellow Southern executive woman, Sharon Collier [CEO of Cover FX]. She believed in my potential in the beauty industry early on, and continues to support my journey. What did you love to do as a child that could have helped predict where you are today? I loved visiting my family in Kenya. I learned my first beauty secrets when I was eight years old from my grandmother, Nyakio. One was to use Kenyan Coffee and sugarcane to exfoliate dull skin cells. What are three things you never fail to do every single day? Count my blessings, love others, and smile! What advice would you give a young person whose dream is to follow in your footsteps? Stay true to what is authentic to you. Share your story through your business and always shoot for the stars! Professionally, what are you proudest of in the last 12 months? I am extremely proud to have partnered with Sundial Brands to launch my skincare brand, nyakio, at ULTA stores and ULTA.com. How do you define “giving back”? Who or what are you most inspired by right now? I’m inspired by all of the incredible women I know who are working so hard to better our world. For example, I’m inspired by my best friend Shannon [Rotenberg], a fellow DJ Ambassador, who is the Executive Director of j.k. livin’ Foundation. I’m also inspired by the work Reese is doing with the Financial Literacy Program at Girls Inc. So many loving friends in my life are dedicated to sharing their time and talents to inspire others. I wish I had more time to nap and read. Self care is key to living a balanced life. What’s your personal fashion “uniform”—the styles or silhouettes you are most frequently drawn to? 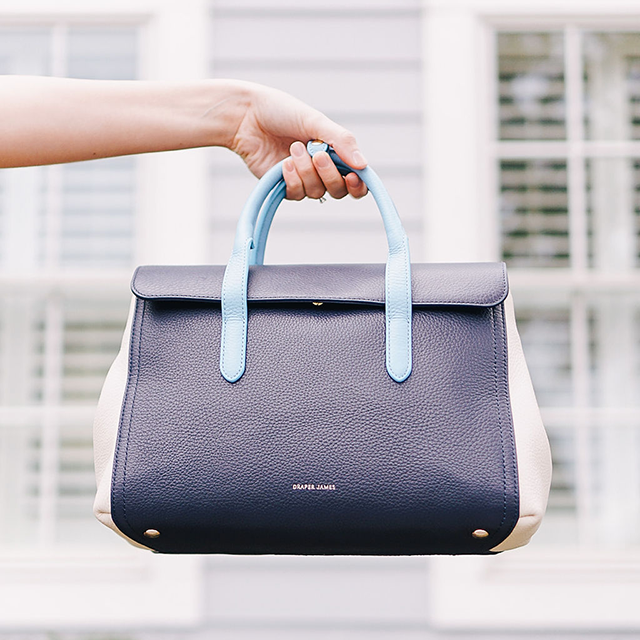 I’m drawn to color and relaxed silhouettes. I love dresses, and denim (jackets, skirts, shirts) is definitely a staple in my wardrobe. What about being Southern influences your work? I loved growing up in Oklahoma and had a very happy childhood. I was lucky to be surrounded by hardworking, generous, kind, and happy people with true integrity. They continue to inspire me every day.